Newsletters - Valuentum Securities Inc.
Valuentum publishes three newsletter portfolios, which it makes available to members in full transparency: a Best Ideas Newsletter portfolio (housed in the monthly Best Ideas Newsletter, which is released on the 15th of every month), a Dividend Growth Newsletter portfolio (housed in the monthly Dividend Growth Newsletter, which is released on the 1st of every month), and a High Yield Dividend Newsletter portfolio (housed in the monthly High Yield Dividend Newsletter, which is also released on the 1st of every month). The Best Ideas Newsletter and Dividend Growth Newsletter are part of an individual premium membership, while the High Yield Dividend Newsletter is purely an add-on feature to any membership. Readers can also add the Nelson Exclusive publication to any membership. 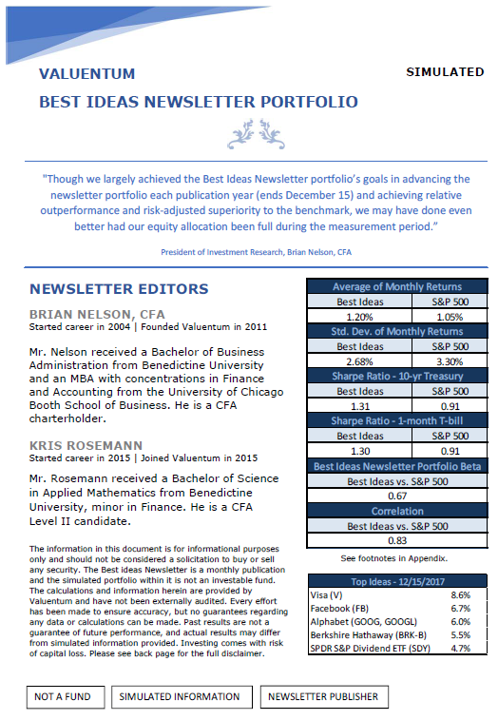 The Nelson Exclusive newsletter highlights one income idea, one capital appreciation idea, and one short-idea consideration outside the portfolio context each and every month. The Best Ideas Newsletter portfolio seeks to find stocks that have good value and good momentum characteristics and typically targets capital appreciation potential over a longer-term horizon. << Subscribe to the Best Ideas Newsletter! 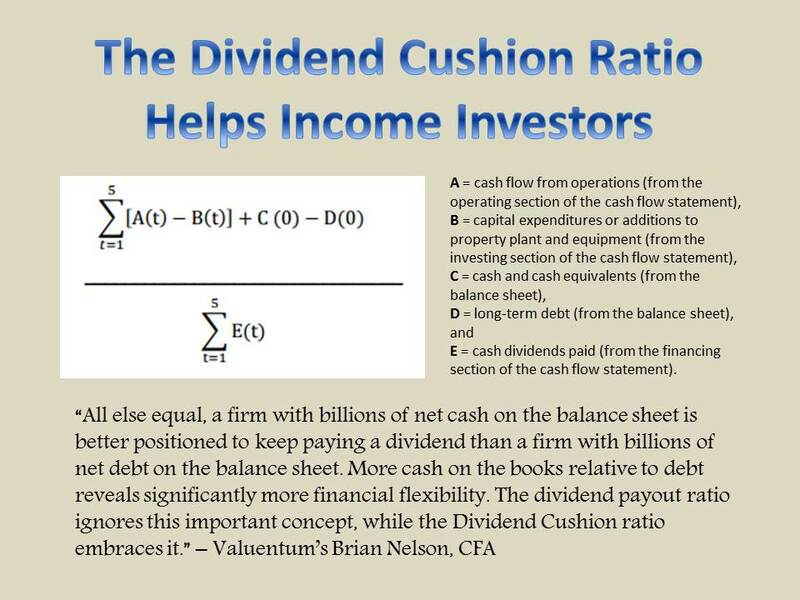 The Dividend Growth Newsletter portfolio seeks to find underpriced dividend growth gems that generate strong levels of free cash flow and have pristine, fortress balance sheets, translating into excellent Valuentum Dividend Cushion ratios. 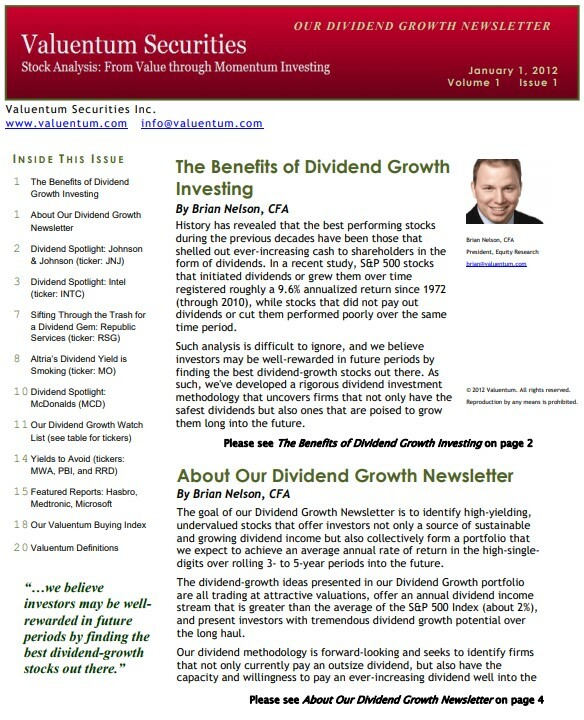 << Subscribe to Our Dividend Growth Newsletter! 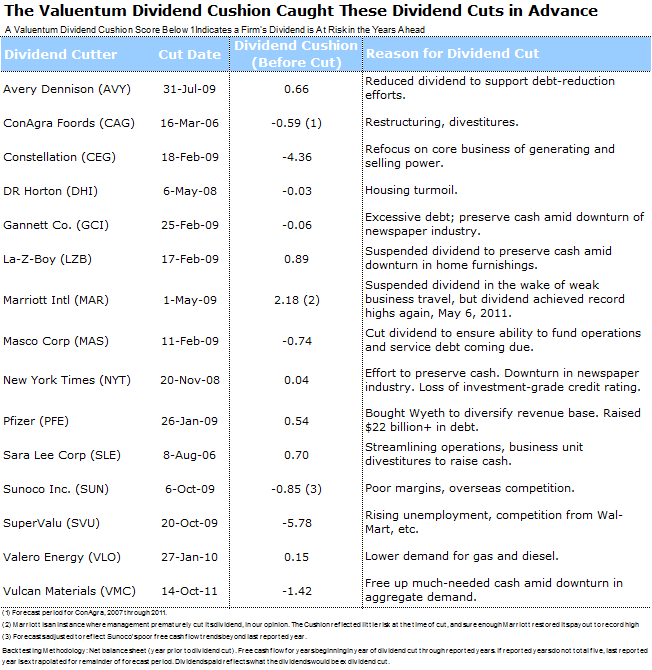 The High Yield Dividend Newsletter portfolio seeks to find some of the highest-yielding stocks supported by strong credit profiles and solid business models, but not always robust traditional free cash flow. Ideas in this newsletter offer higher-yielding opportunities, but also much higher capital and income risk. << Add the High Yield Dividend Newsletter to Your Membership! 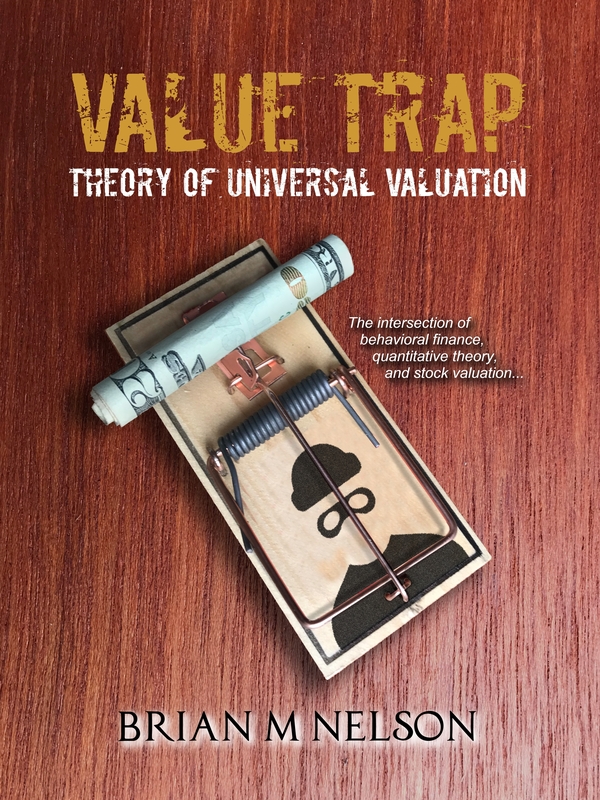 The Best Ideas Newsletter portfolio, Dividend Growth Newsletter portfolio, and High Yield Dividend Newsletter portfolio are not real money portfolios. Results, including those presented in the Nelson Exclusive publication, are hypothetical and do not represent actual trading. Consistent with our investment methodology, the Valuentum Buying Index, the best ideas in the Best Ideas Newsletter may span investing disciplines, market capitalizations and asset classes. Very few newsletters apply a time-tested (yet innovative) process and embrace transparency. We can proudly say that we are among the few. Past results are not a guarantee of future performance. Click here to become a member and receive the next edition of the monthly Best Ideas Newsletter in your inbox and gain access to all premium commentary on our site. Below we outline a few very brief summaries of ideas that we currently include in the Best Ideas Newsletter portfolio. Please note that these are just a few examples, and the Best Ideas Newsletter showcases many more timely and undervalued ideas with each and every monthly edition. Join Today!